The impressive townhouse at 124 East 55th between Park and Lexington was built around 1910 and is known as the Mary Hale Cunningham House, after its original owner. 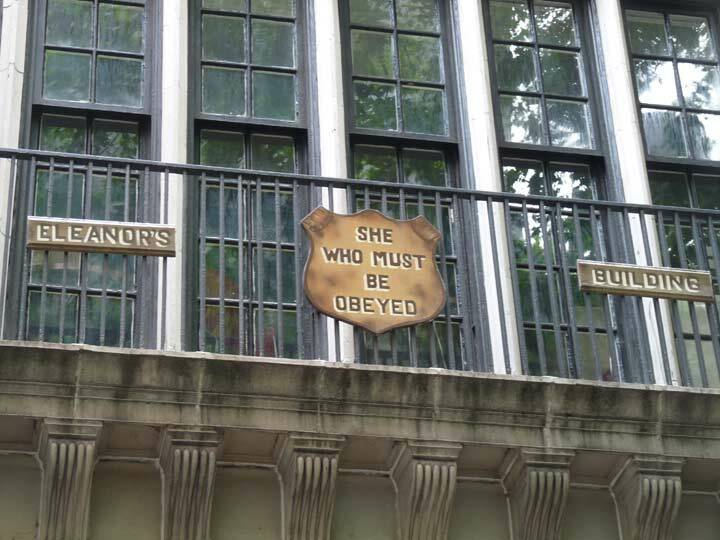 However, the signs, “Eleanor’s Building” and “She Who Must Be Obeyed,” make it more interesting. 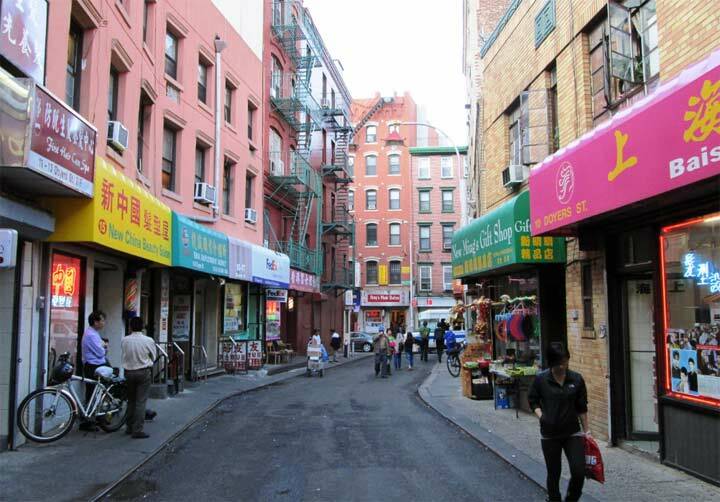 Eleanor is the wife of Donald Taffner, owner of TV production company DLT Entertainment, which once had its headquarters here. The “obeyed” reference comes from a British TV show distributed by the company, “Rumpole of the Bailey,” starring Leo McKern. Rumpole, a barrister, often refers to his wife, Hilda, as “she who must be obeyed.” Taffner mounted the signs in 1983 when he moved the production company to this building. The signs have been there ever since. “She who must be obeyed” goes back even further than Rumpole, to the H. Rider Haggard novel “She”. The title character is a white goddess discovered ruling a kingdom in darkest Africa, and , of course, must be, well, you know.